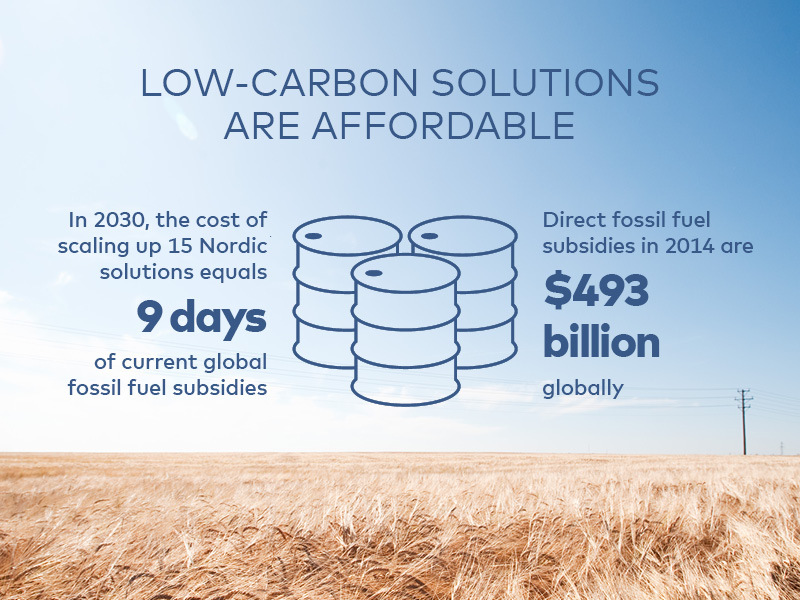 By scaling up just 15 proven Nordic solutions, countries all over the world can save as much in emissions as the EU produces today. 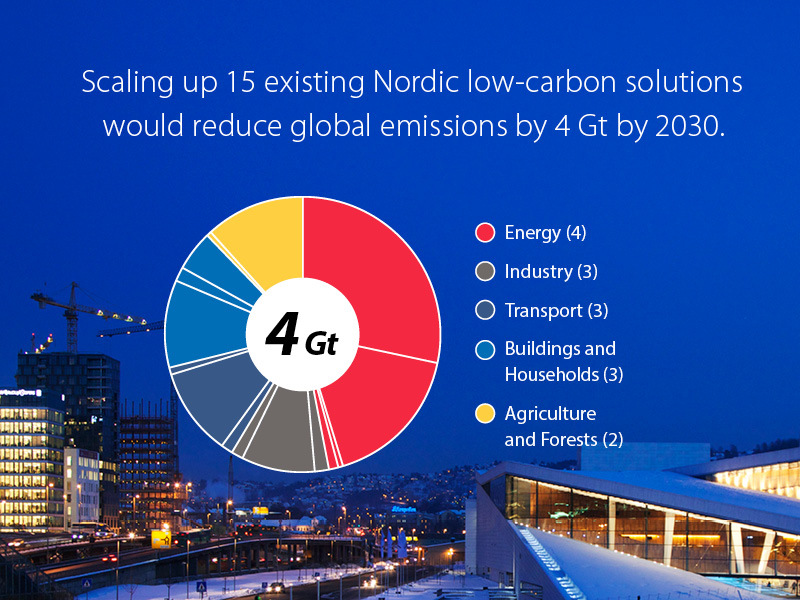 By scaling up just 15 proven Nordic solutions, countries all over the world can save 4 Gt of emissions every year by 2030 – as much as the EU produces today. The cost of this scale-up equala the amount spent in just nine days on fossil fuel subsidies. Today, already 110 countries have ratified the Paris climate agreement. 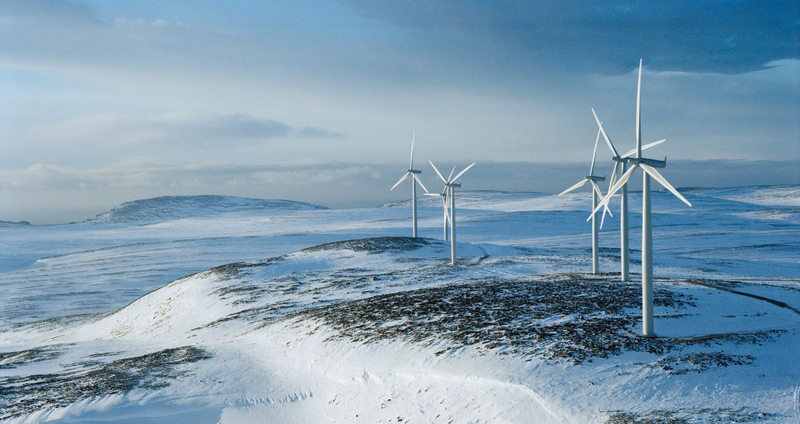 “The main concern decision-makers have is that it’s either too difficult or too expensive to rapidly reduce emissions,” says Senior Advisor Oras Tynkkynen, who led the Nordic Green to Scale analysis on behalf of Sitra. His track record includes participation in 17 UN Climate Conferences (since Kyoto in 1997). The Nordic Green to Scale study shows that emission reductions can be achieved efficiently in all key sectors: energy, industry, transport, buildings and households, as well as agriculture and forestry. In Finland, most industrial and district heating is provided by energy-efficient combined heat and power production (CHP). If other countries used CHP like this, it would reduce emissions by almost as much as Japan produces in a year. 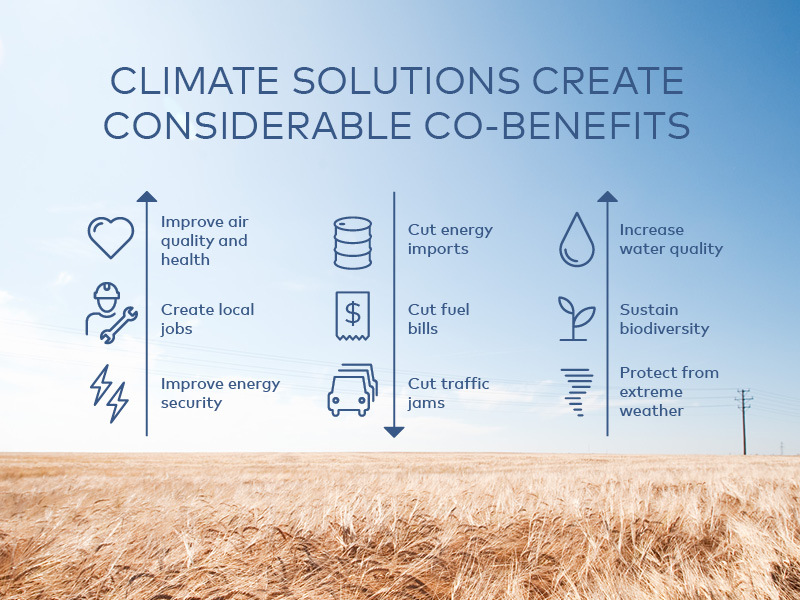 In addition to direct emission reductions, the 15 solutions also create considerable co-benefits. These include improved air and water quality, higher energy security, more local jobs, lower fuel bills, fewer traffic jams and sustained biodiversity. Nordic Green to Scale was produced as a joint project of institutions from all five Nordic countries, along with the Climate and Air Pollution Group KoL of the Nordic Council of Ministers.